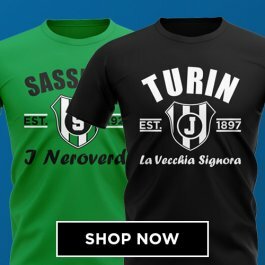 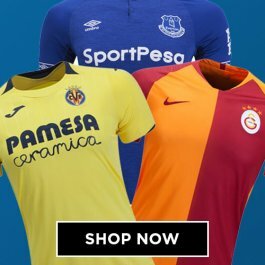 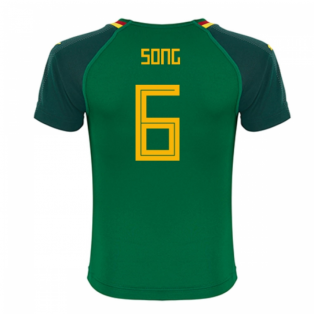 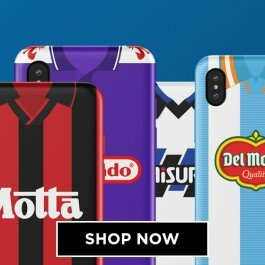 Browse our selection of official Alex Song football shirts. 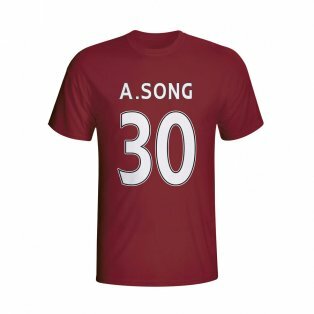 Song is one of the brightest prospects at Arsenal and looks like having the potential to finally fix the defensive midfield problem at the club. 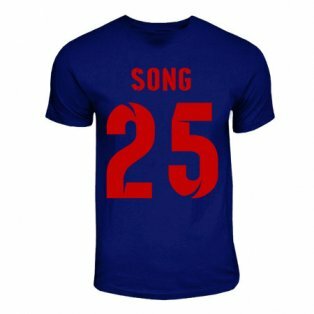 Song is an established first team player and looks like going from strength to strength. 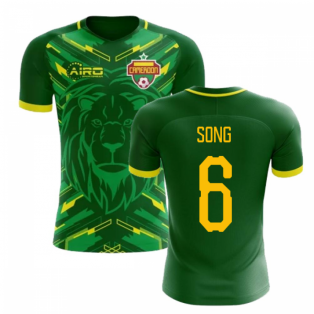 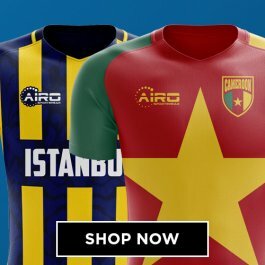 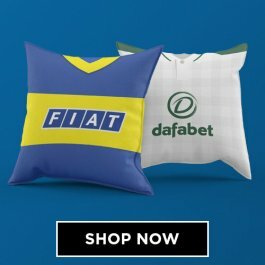 Buy the latest Alex Song football kits. 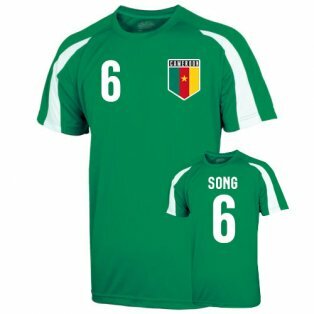 We stock official Alex Song merchandise, including Cameroon jerseys and Arsenal football shirts with official Alex Song shirt printing.